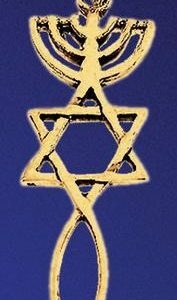 Jesus said to His disciples, “If you have faith as small as a mustard seed, you can say to this mountain, ‘Move!’ and it will move.” Increase your own faith with the remembrance that a little faith can move mountains. 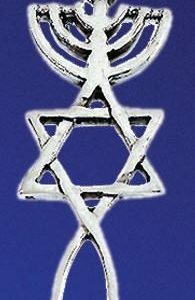 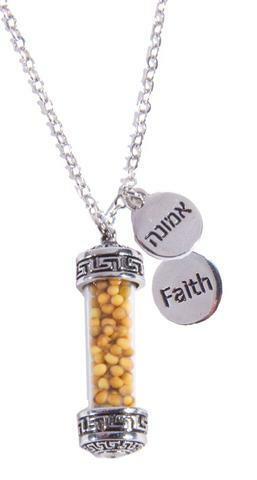 Pendant includes a vial of actual mustard seeds, along with a small dog tag that has the word “Faith” inscribed on one side, and the Hebrew word for faith on the other side. 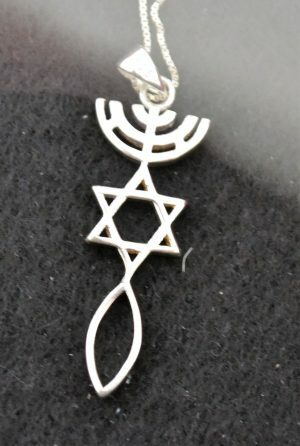 Comes with a 20″ sterling silver necklace.